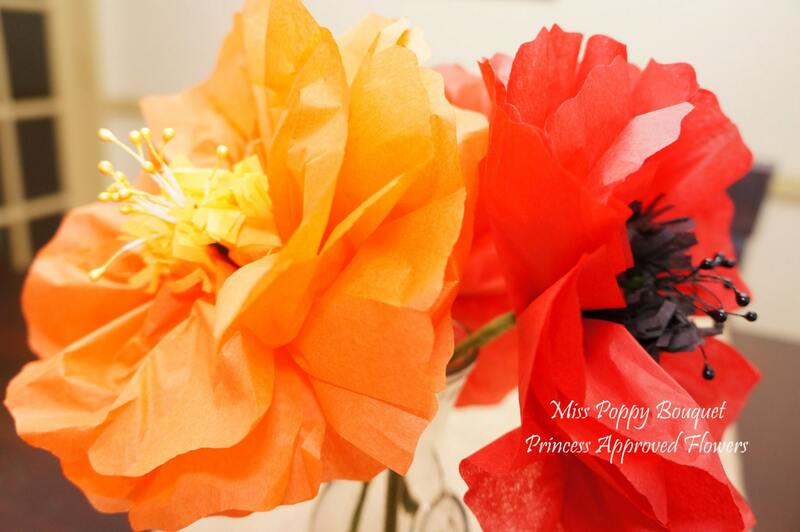 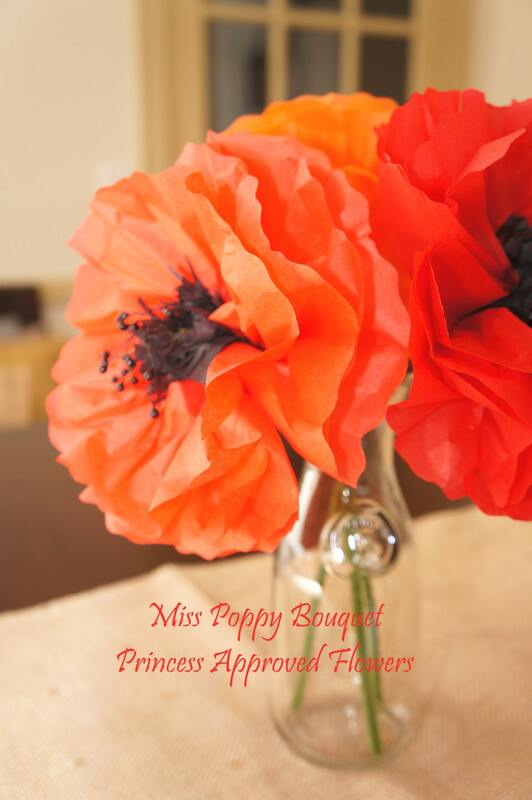 Our large Poppies are the perfect addition for any event! 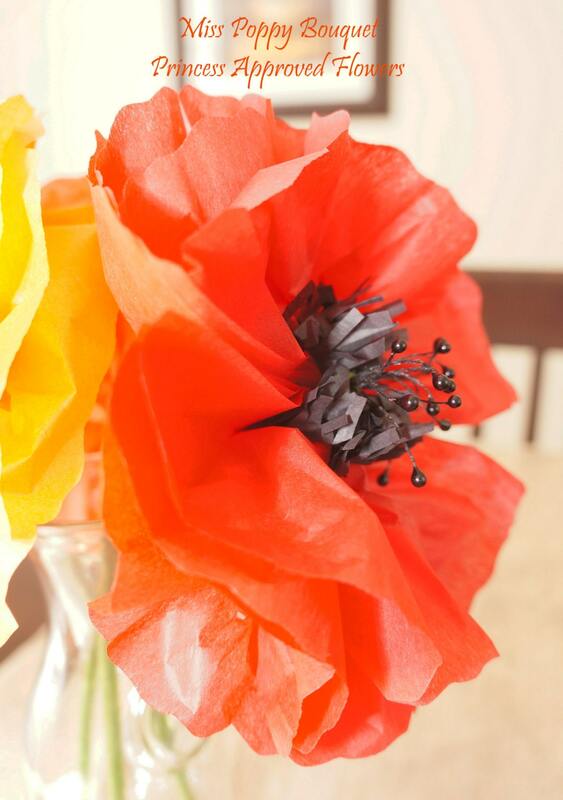 Decorate your mantel, use as a centerpiece, decorate gift packages! 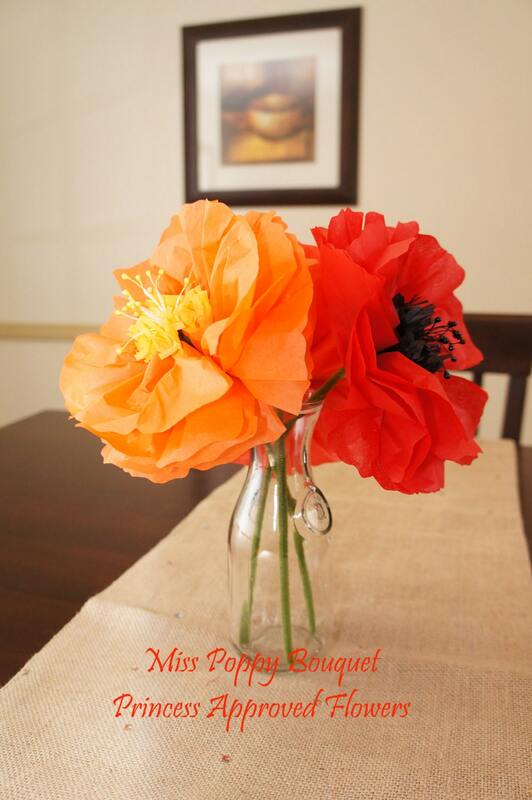 Scatter about the house for extra cheer! 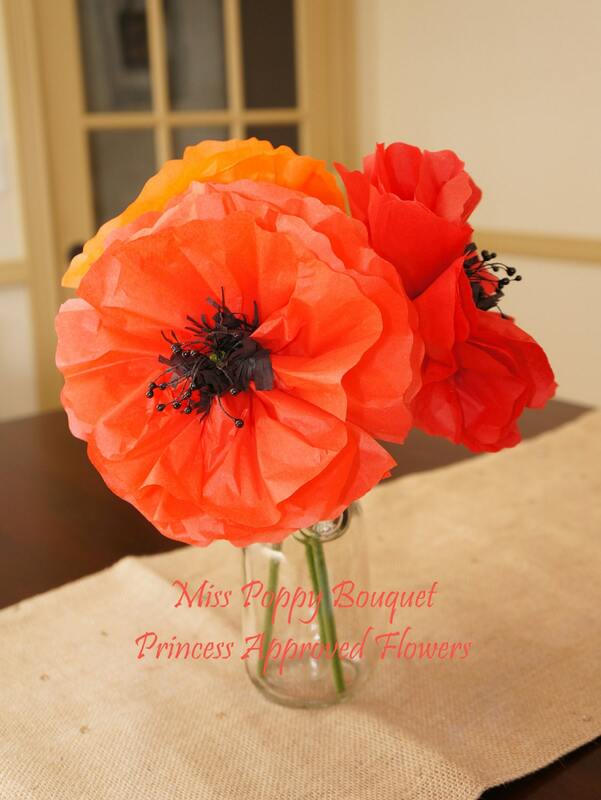 Think how beautiful they would look at a Rustic themed wedding or event!